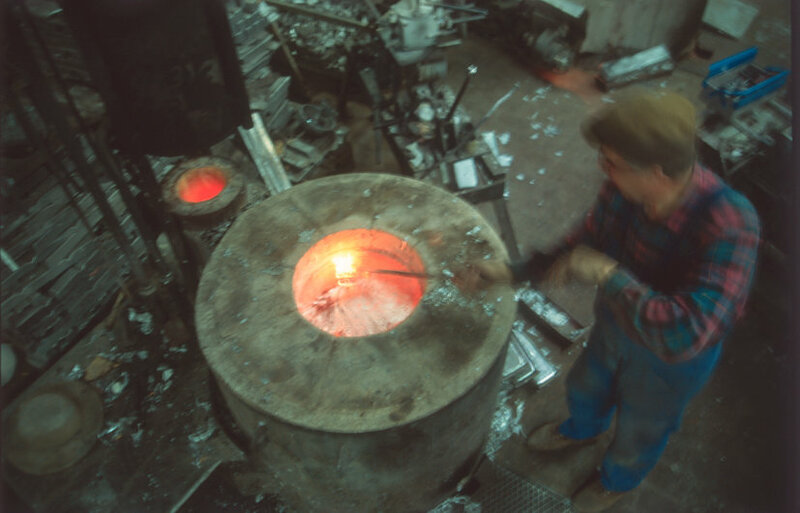 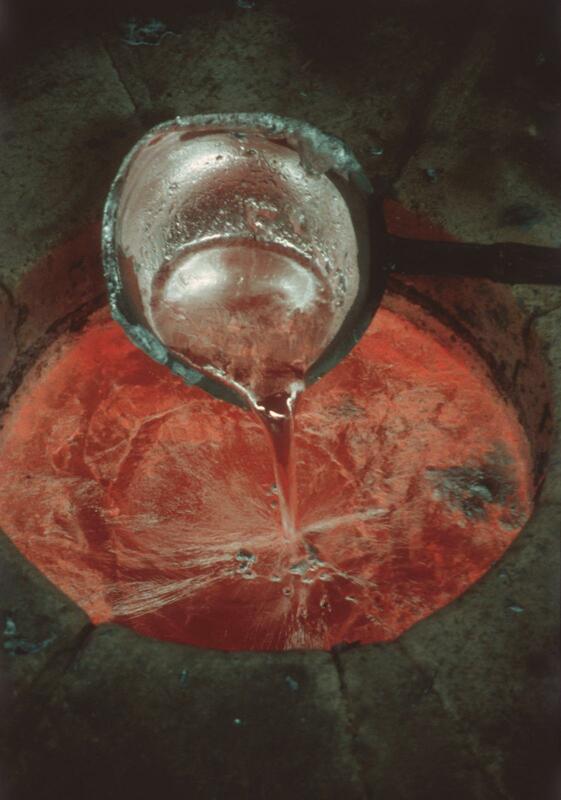 Foundry | Almos, Škofja Loka, d.o.o. 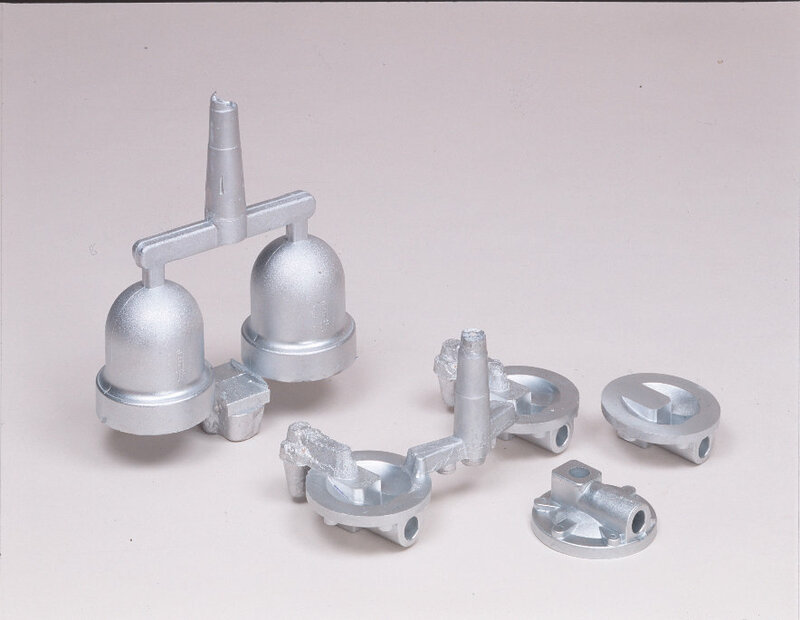 Basic offer of our company is production of aluminum castings of different types. 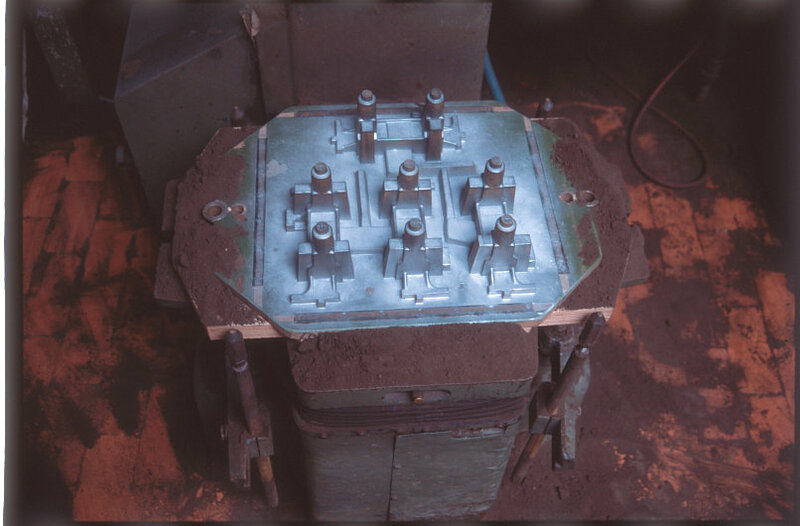 With couple of melting and supporting furnaces, tens of different die casting machines, low pressure casting machines and production line for sand casting, we can offer production of castings with different dimensions and series. 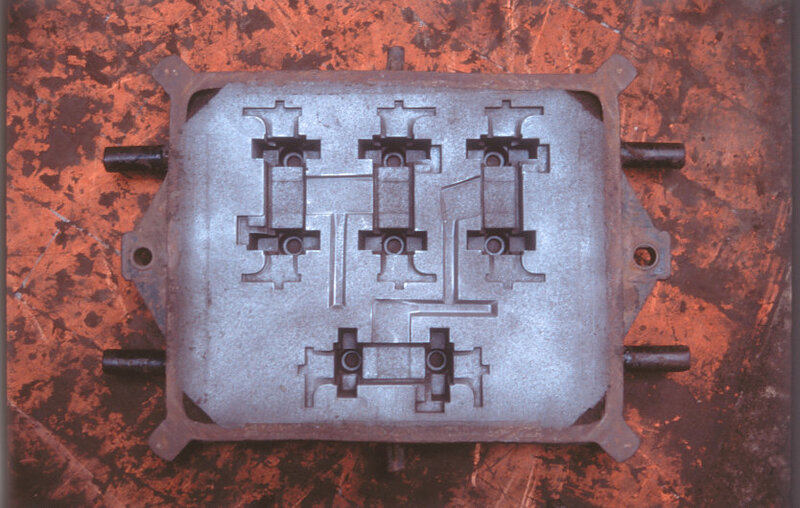 We can offer also manufacturing of unique and custom castings.